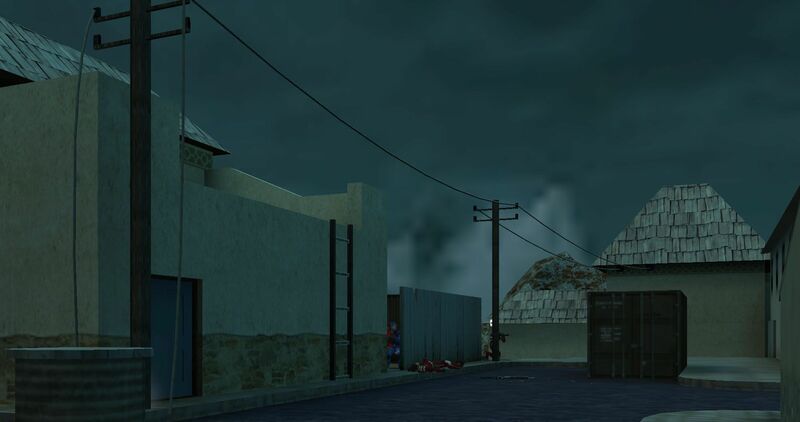 Frag with us on our well moderated Eagle 24/7 or Map Rotation Urban Terror servers. Get new friends, make some headshots, have a great time. 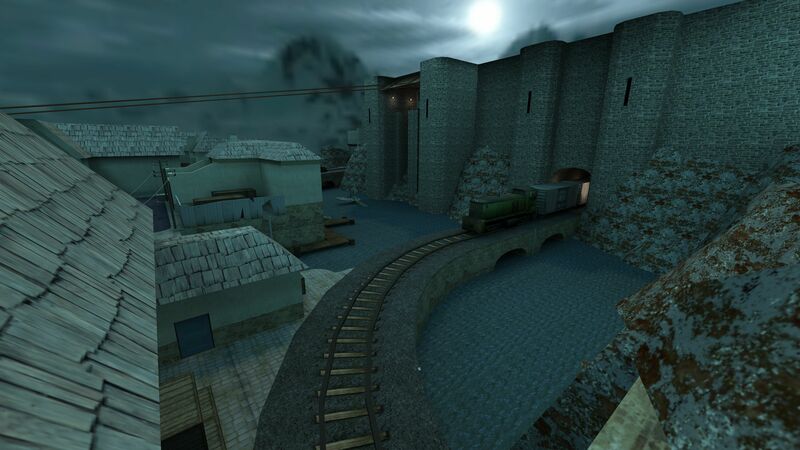 The map is well suited for all game styles; defence and offence. Our forums are a place for players to get to know each other. Report players (asshats and cheaters). We also offer a variety of forum categories, such as general chat, introductions and ability to give feedback on our projects. Our Urban Terror servers offer a good environment for fragging and chatting. This free voice-text software was introduced as an addon to easier stay in touch with the community. Our clan members use it and you should too.